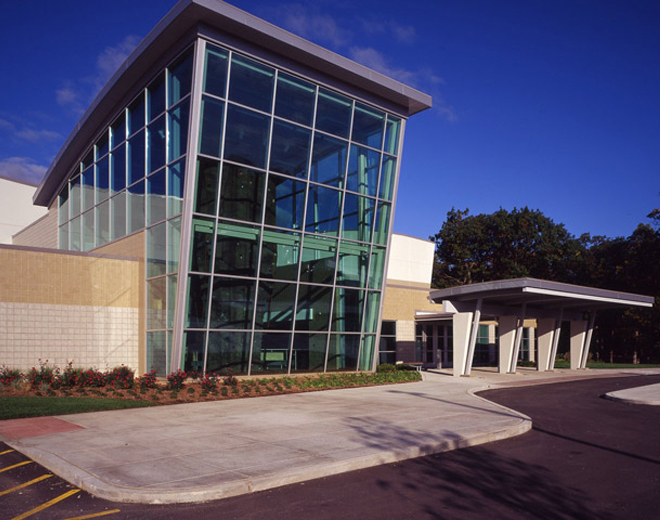 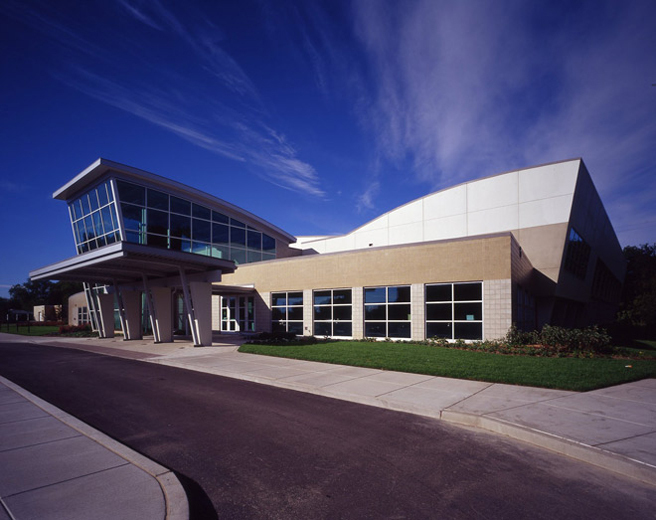 Residents of the Waukegan Park District have a great reason to visit the Field House Sports & Fitness Center at Hinkston Park. 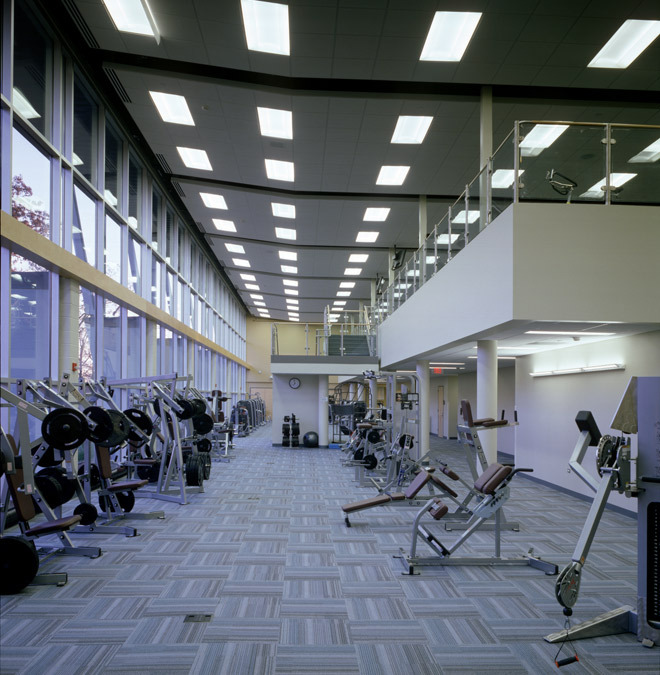 Fitness has never looked so good! 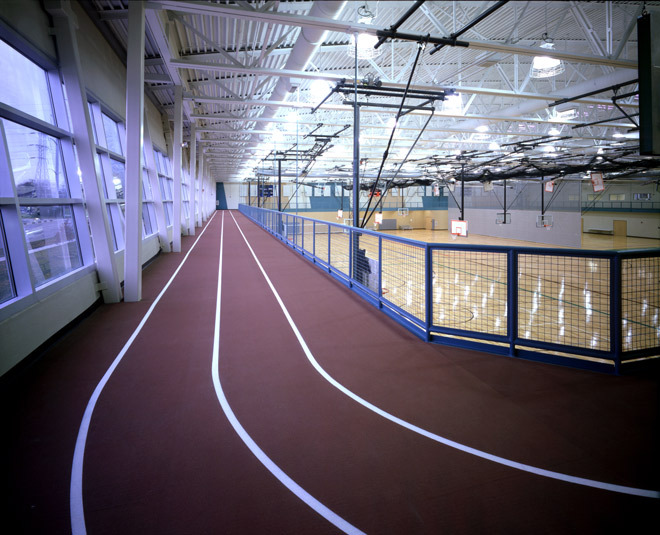 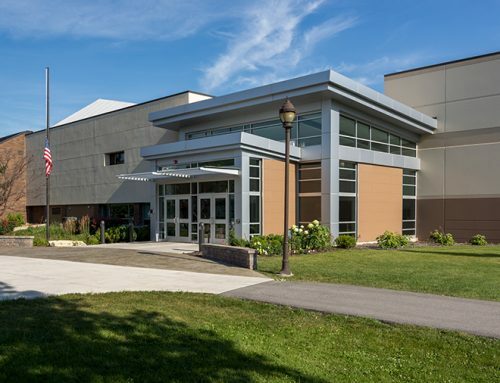 The new 84,000 SF Field House has a 40,000 SF gymnasium and a two-level fitness center. 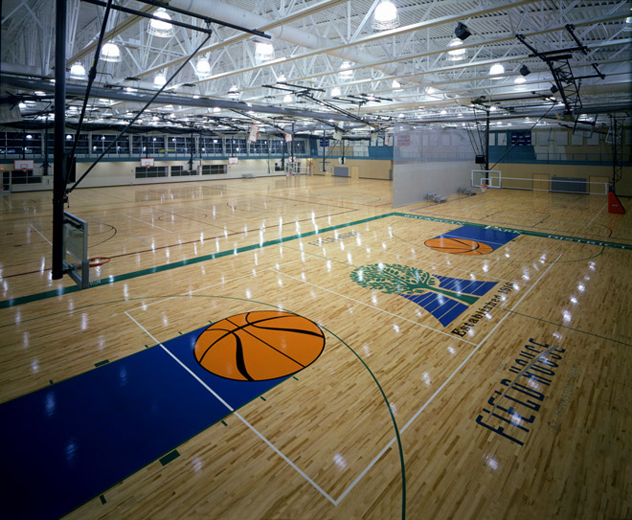 The gymnasium roof is home to six full-size basketball courts and is a clear span structure, leaving the floor free from obstructions. 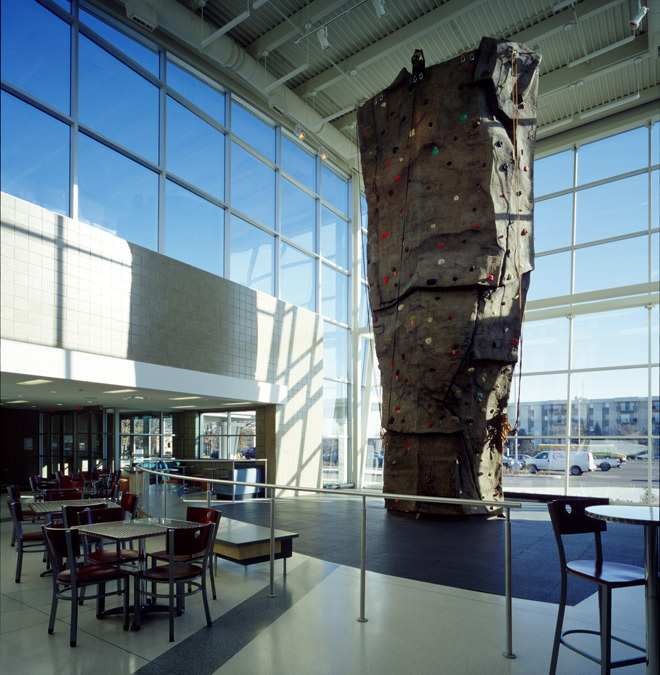 Aerobics, Running Track, and a Climbing Wall help complete the total athletic and fitness package. 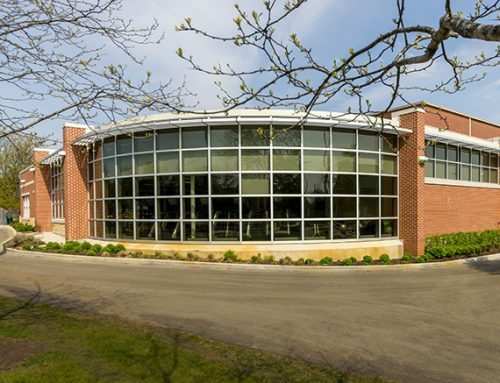 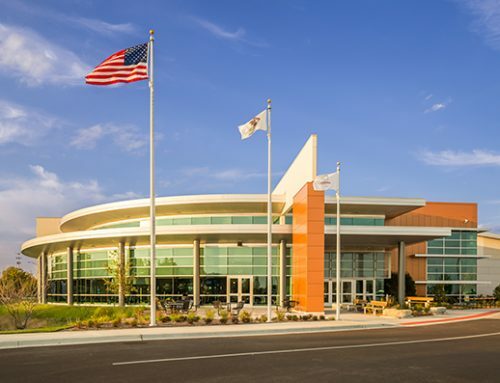 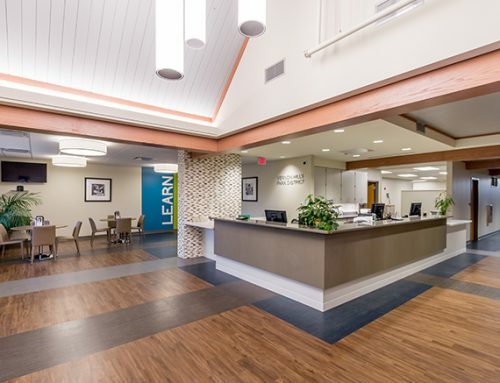 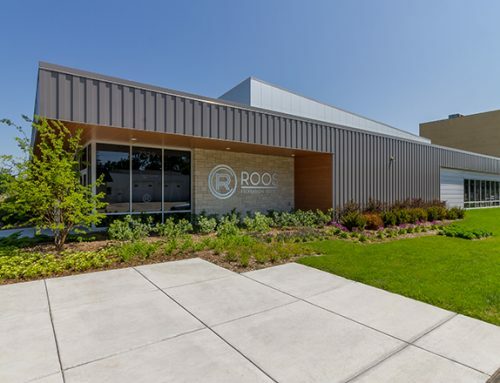 Other amenities include Community Meeting Rooms, a Child Center, Waukegan Public Library Satellite, Staff Offices, Concessions and Locker Rooms.